Our KC Dems Community Outreach Committee works to make Democrats visible in Kootenai County! 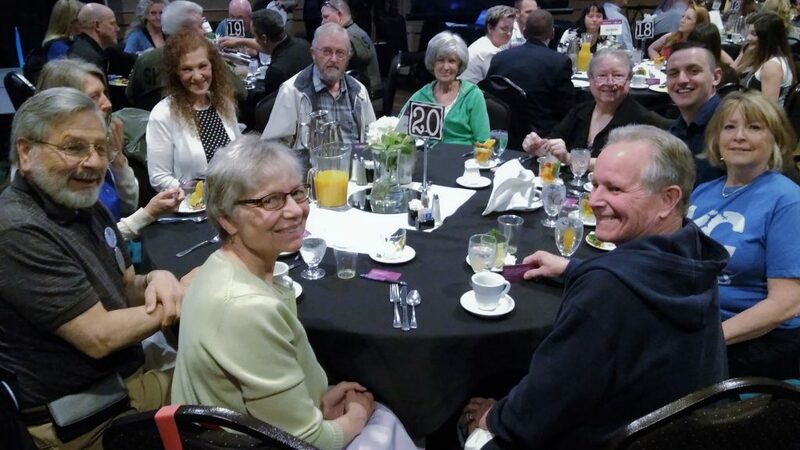 Thanks to Cathy Kraus and her team, local Democrats had an active April by participating in the Kootenai Environmental Alliance Earth Day Fair and the Safe Passage Violence Prevention Breakfast. 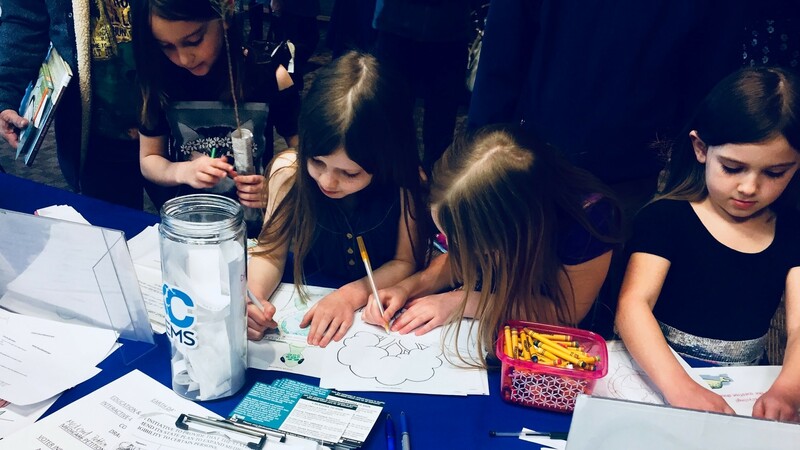 For the second year in a row, the Kootenai Dems participated in Kootenai Environmental Alliance (KEA) Earth Day celebration. 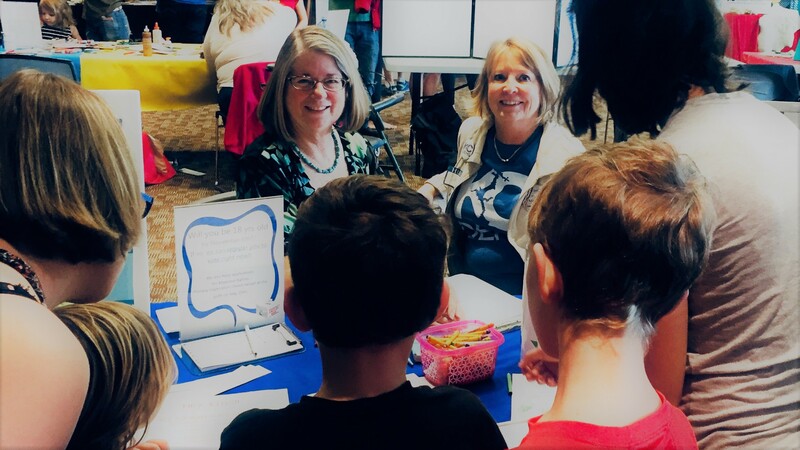 The event took place at the Coeur d’Alene Public Library on April 22nd. 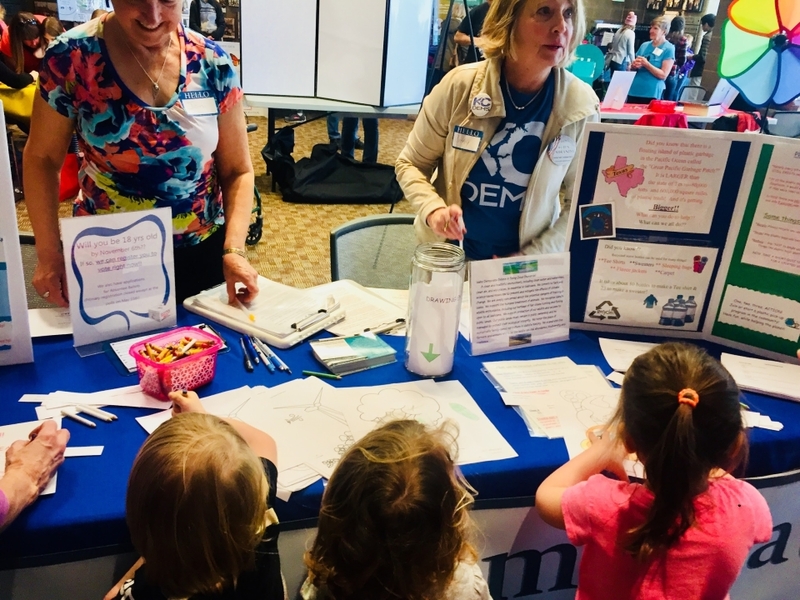 Kids and adults stopped by our educational and interactive booth to learn about plastic pollution and ways to mitigate this pervasive problem. In addition, the Dems offered a drawing for a stuffed sea turtle named Olivia and an accompanying turtle fact book. To qualify, the kids picked an environmentally-themed page to color. Older youth studied facts on the “learning” board and then took a short quiz about an issue they identified and the steps they might take to address it. Malikai Ericson won the drawing. 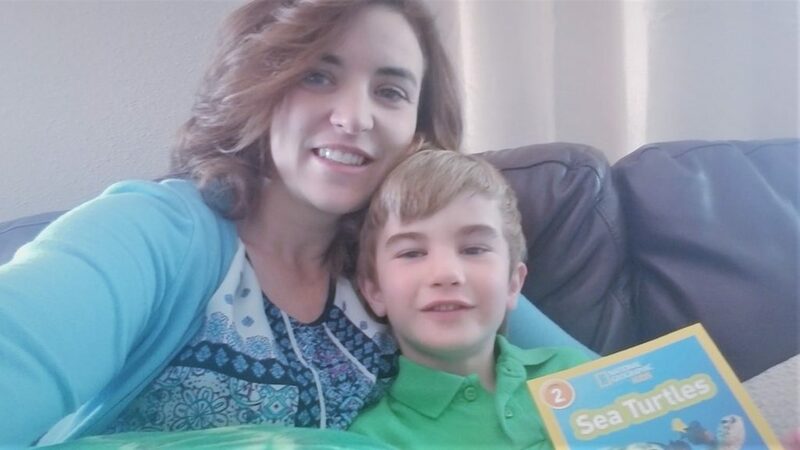 He is pictured here with his mom, Heather. Jan Studer, Gale Stromberg, Cathy Kraus, and Jessica Mahuron volunteered in the booth. In addition, other volunteers collected dozens of signatures for the Medicaid Expansion petition. Also, KCDCC Chair Paula Neils stopped by to check out the action. Most importantly, we connected with many local, like-minded folks during this great community outreach event. 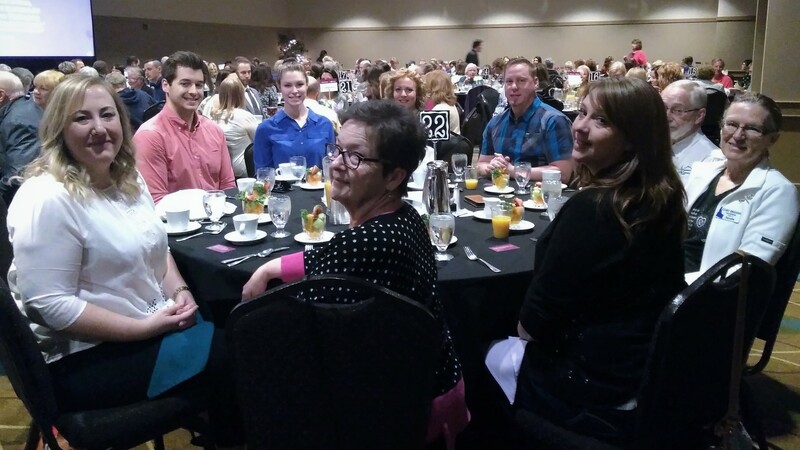 On April 26, 2018, twenty representatives of the Kootenai Democrats attended the Safe Passage Violence Prevention Breakfast at the CDA Inn. The KC Dems proudly support this important resource in our community. 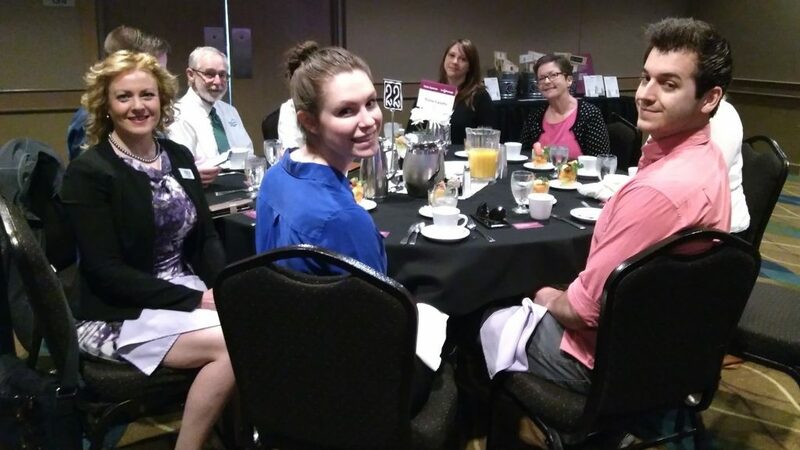 In addition to attending the breakfast, the Kootenai County Democratic Central Committee donated $50. Many Individual participants also gave personal donations. Cathy Kraus and Shawn Keenan acted as table captains. Local Democratic Candidates Shem Hanks, Rebecca Schroeder, Ruben Miranda, and Cory English were in attendance. If you are interested in helping increase awareness of the Democratic Party in Kootenai County, please contact Cathy Kraus, catk1994@gmail.com.